With bold and outlandish prints taking the catwalks by storm, get in on the action with this fabulous animal print trilby hat. This fedora style hat has bags of personality and is guaranteed to make a statement with this season's outfits. This blue trilby is great with indigo jeans and a crisp white shirt for a pepped up tailored look. 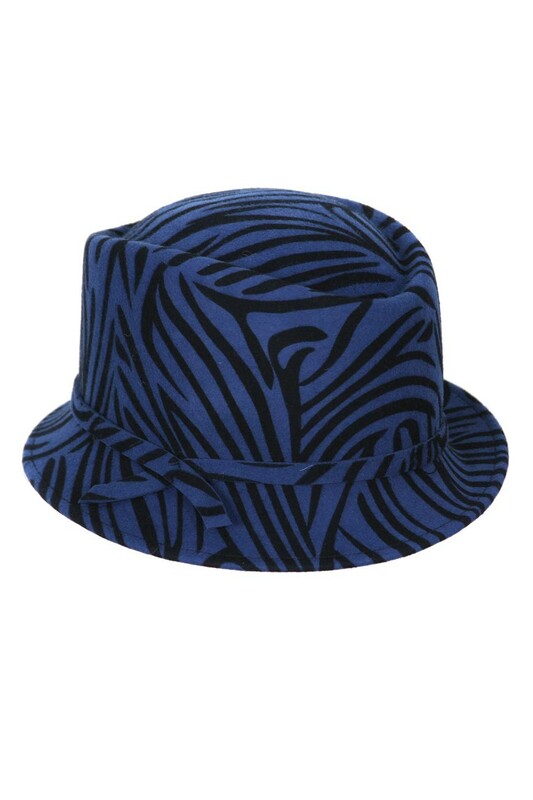 This is a vintage style trilby hat in blue featuring a black tiger stripe print. 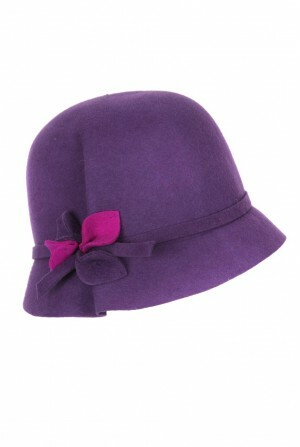 The hat features contoured lines to the top and a wide rim. One Size.